The Law Offices of Gerald F. Blair offers an array of legal services for each of your Sharon attorney needs. There is no need to take on life’s demanding endeavors without guidance from a seasoned professional who truly knows Sharon and cares for its residents. Gerald F. Blair has worn many hats in the legal and real estate field prior to his current position. Since 1977, he’s stayed true to Massachusetts by serving in the field of civil litigation. During this time he’s litigated and won countless court cases from the Supreme Court to the United States District Court, providing him with the knowledge and experience to successfully cater to each client’s individual needs. In addition to his immense background in civil litigation, Blair spent 17 years on the Walpole Zoning Board of Appeals – 12 of which he was working as the chairman. Needless to say, this process further acclimated him with Massachusetts land use and real estate laws. Personal Injury –With over 35 years of trial experience handling personal injury and wrongful death claims, Gerald F. Blair is your man for an aggressive and experienced attorney. Common personal injury cases include auto accidents, workplace accidents, and worker’s compensation claims. Real Estate – Having a practiced real estate lawyer to assist in your residential or commercial buying process can make for a seamless transaction. The Law Offices of Gerald F. Blair will happily draft or look over any leases, trusts or further real estate paperwork to ensure your purchase is free of legalities. Zoning & Land Use – With 17 years in the zoning field under his belt, Gerald Blair can confidently guide you in your zoning or land use needs. 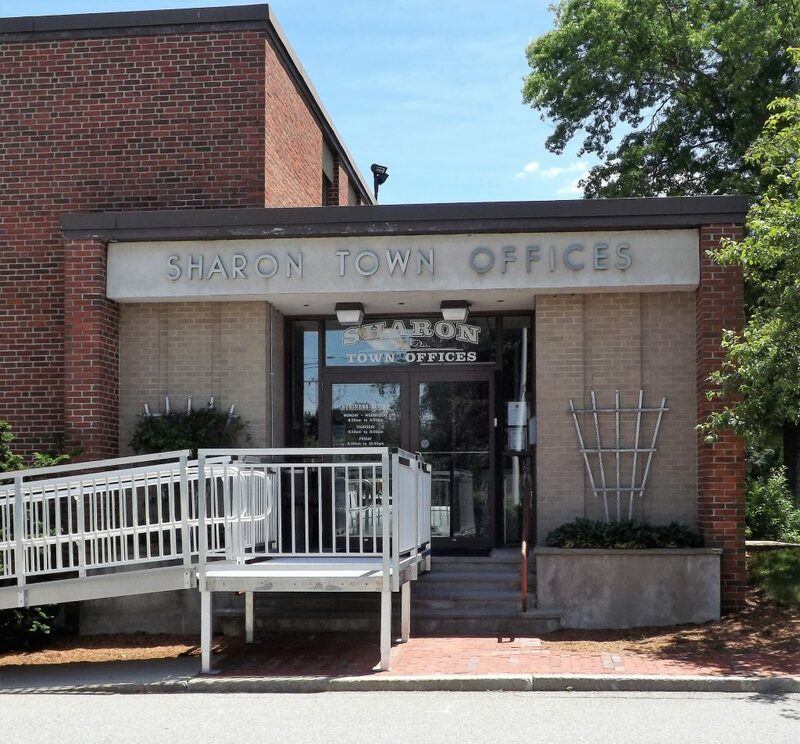 Reach out today for further inquiries regarding special permits, land use issues or zoning requests in the Sharon area. Wills Trusts & Probate – There’s no denying how sensitive these topics can be, especially in a time of grieving. We highly recommend consulting with a legal expert to ensure that your finances are diligently taken care in the event that you or a loved one has passed. Business – Whether you’re beginning a new business endeavor or taking over an existing entity, you can expect a stack of documents that is best left to a professional. Let Gerald F. Blair decipher any legalities before you fall into any faulty agreements, and rest assured knowing you’re set-up for a successful future in business. We understand how complex life can be in regards to legal complications. At The Law Offices of Gerald F. Blair, we don’t believe these legal matters should be conquered without an experienced lawyer at your side. For further information or a consultation, contact us online or give us a call at (781) 806-0788. Our offices are located off of U.S. Route 1 Northbound at Sharon Commerce Center, 2 Commercial Street, 2nd Floor, Sharon, MA 02067.